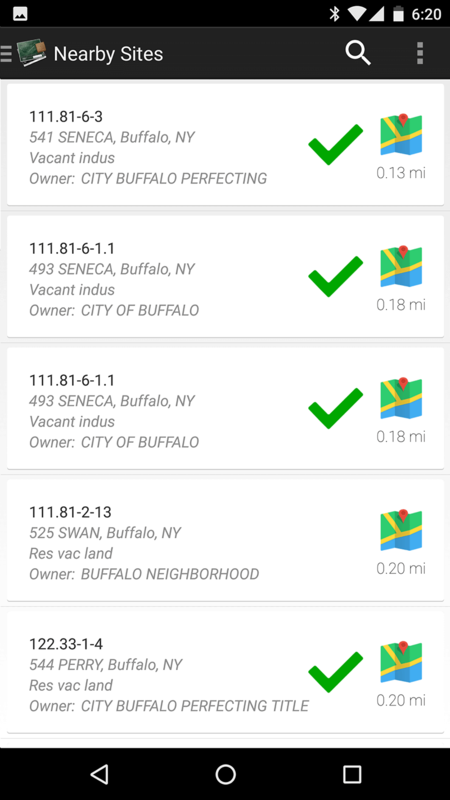 In partnership with the EPA, Cypress North created a mobile scientific data collection tool for The Buffalo Sewer Authority to analyze vacant lots for soil conditions, storm water run-off, and more. Pioneering a process for the entire U.S.
As a joint project of the US EPA and Buffalo Sewer Authority, Cypress North worked together with the University of Buffalo to develop a technical solution for vacant lot assessment. Cypress North worked with the client to build a wizard style application for use on cellular data networks and Android tablets/phones to collect information in the field. The City of Buffalo has over 6,000 vacant lots in need of storm water management and inspection. It was imperative that they had a tool which could assist and improve the process. In addition, the software needed to be guided so that students and volunteers could complete the task without extensive training. 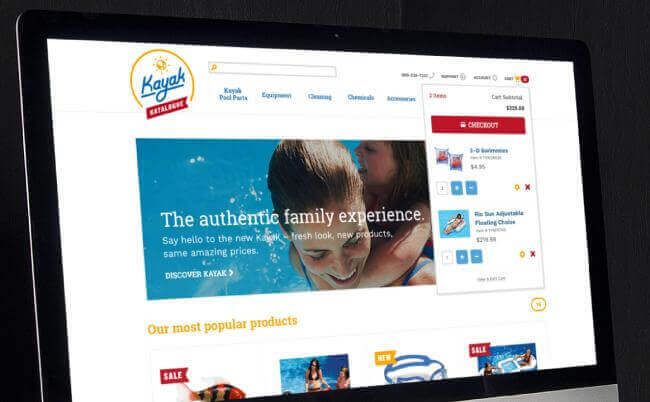 The system also needed to be able to adapt to poor data connections as well as provide a web interface to monitor the submitted site reviews. Cypress North programmed solutions for all of these needs and is helping to pioneer this process for future cities around the country. In addition to the Android native mobile app, Cypress North developed a web application, administration portal, database, and the API required to power the mobile devices.